Orlando, Florida-based Orion Technologies, a single-board computer (SBC) and rugged systems manufacturer, is relocating its headquarters to accommodate the company’s growth. The new location is 12605 Challenger Parkway, Suite 130, Orlando, Florida 32826.  The acquisition of the new space, which is approximately double the size, supports not only the growth of Orion Technologies but also the organization’s long-term corporate vision. Orion Technologies, LLC was established as a custom single board computer manufacturing company in 1990. Headquartered in Orlando, FL, Orion is able to design and develop the highest quality custom hardware solutions for a variety of industries, such as the industrial, aerospace, military, commercial, and COTS markets. Their focus is on enabling their customers’ success by delivering the highest quality embedded computing solutions. Please visit www.oriontechnologies.com for more information about Orion Technologies.